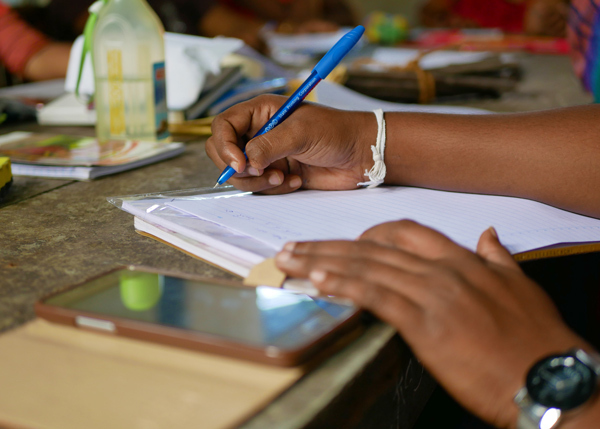 Come to Sri Lanka and experience how we empower women and children with our innovative approach. Research what impact our work has had in the local community and how our child focused community development aproach changes the lives of the most deprived memebers of society. Our broad variety of projects offer you the opportunity to do your field placement in a environment that suits your interests. As an experienced organisation we offer everything you need to focus entirely on your work. Our services and facilities include food and lodging, translator / chaperone and coordination of the field placement. Furthermore, we have a panel of well experienced social workers who are both from academia and practitioners to provide guidance, mentoring and supervision. 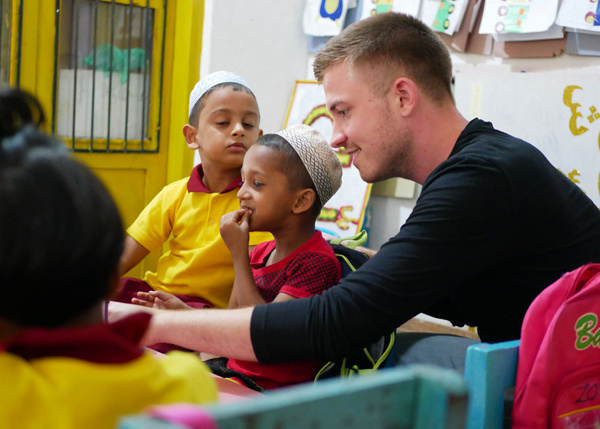 These international placements provide valuable opportunity for you as a students as well as our social workers and staff to learning and share knowledge. SERVE wants all students to have a valuable experience during their field placement. We will provide you with airport transportation, simple accomodation and local food. One of our staff members will pick you up from the airport and take you to our volunteer accomodation located in the south of Colombo. We employ women from the local community to prepare delicious Sri Lankan food during your stay.